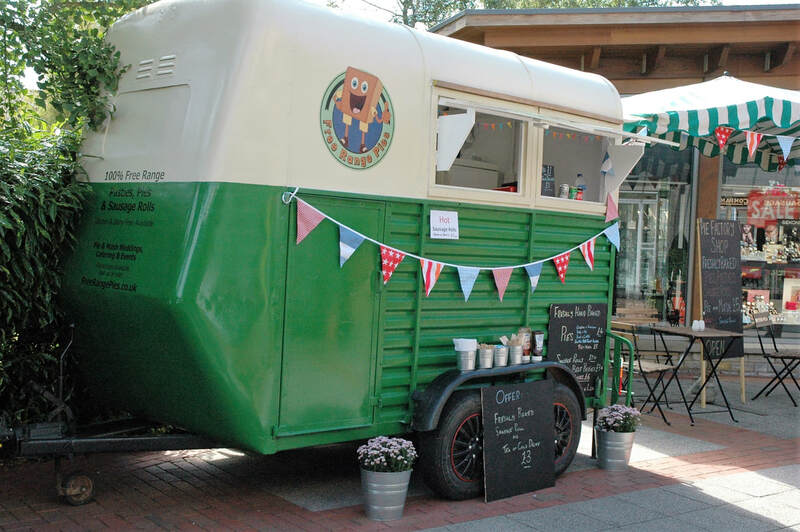 You can add style and a retro feel to your event with our Pie and Mash Horse Boxes. Eat Square has taken a couple of horse boxes and converted them in to catering trailers. Done in a retro style they bring a great feeling of tradition to any event. Available for corporate events, weddings and private catering we tend to offer mostly pie and mash from these. However we can serve other foods and cater for most needs. For corporate catering its easy to give your guests vouchers to redeem or have specific meals already decided in advance. Whatever the occasion we can also provide staff to circulate with canape at the beginning before we open the pie and mash trailer for service. Desserts can also be served from the trailer or at table as required. For pie and mash weddings we can serve your guests from the hatch at a rate of about 2 a minute. So for a wedding party of 60 it is possible to have everyone served in just half an hour. With price for pie and mash starting at just £10 a head this is a great way to provide traditional fare for your big day. Read more about Eat Square wedding catering here. 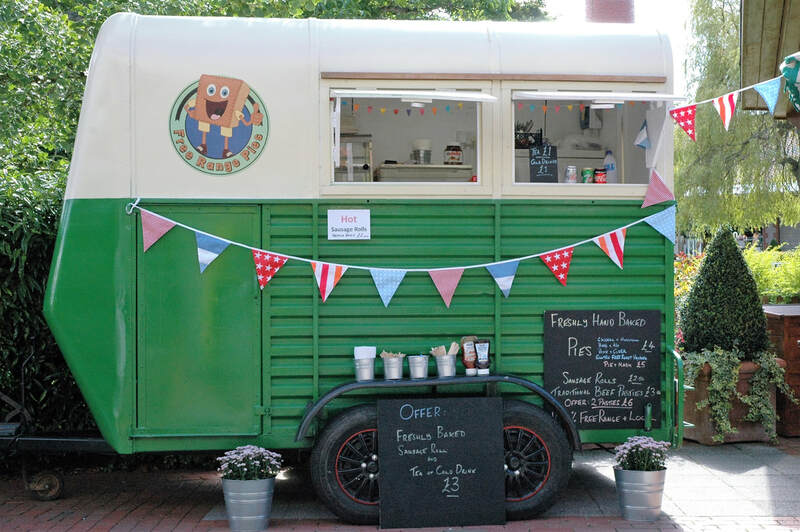 Like to run your own pie and mash trailer business? 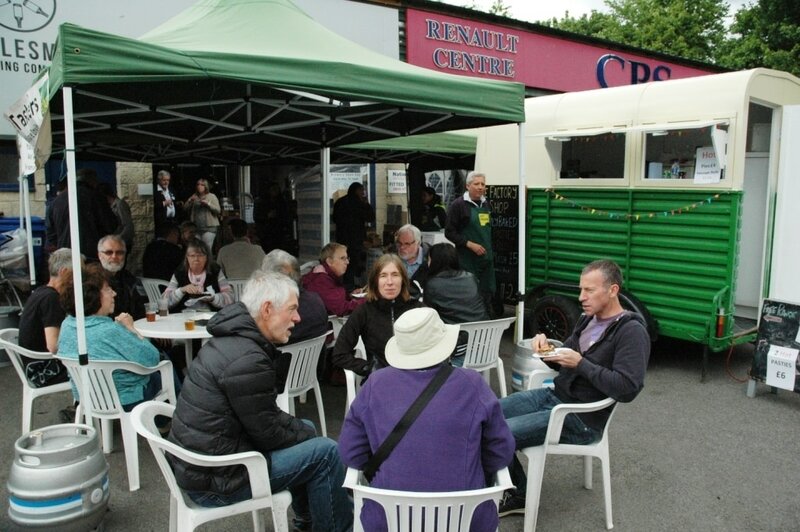 Eat Square offer pie and mash catering trailers as a franchise business. Just follow this link for details.